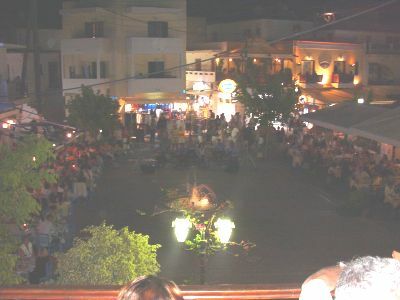 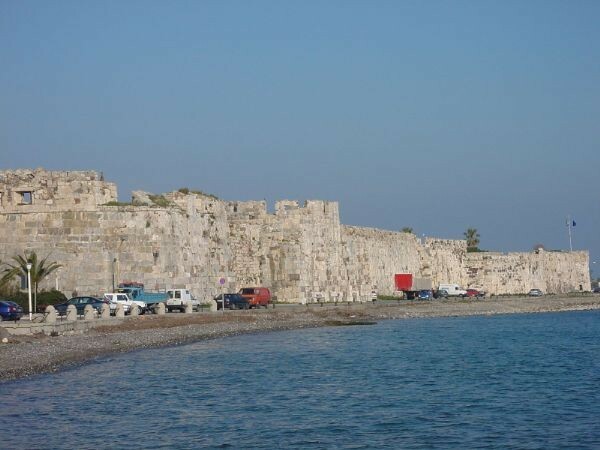 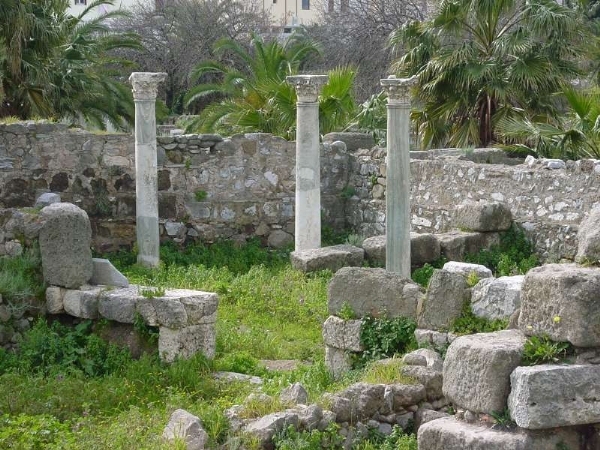 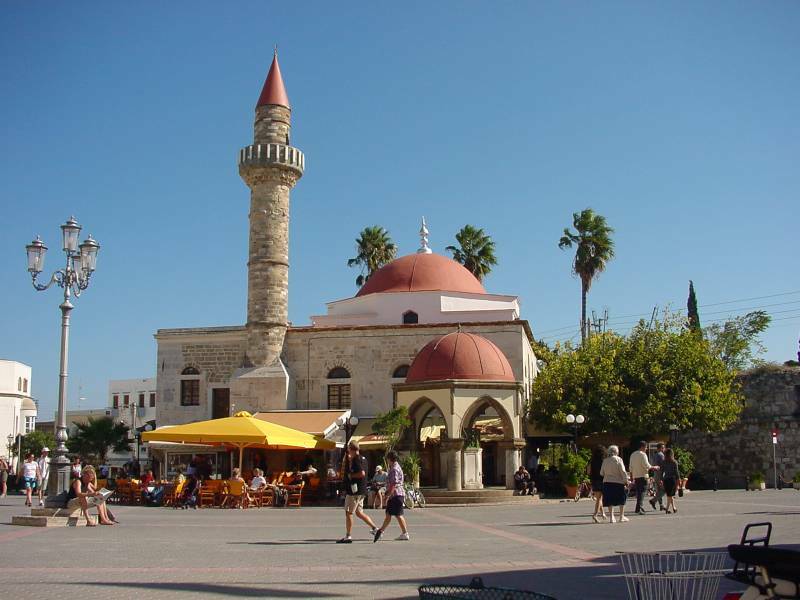 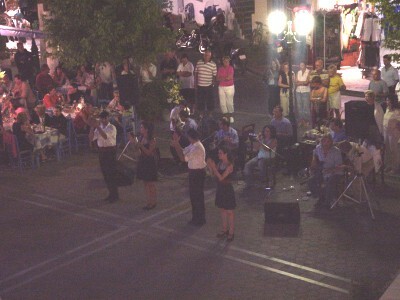 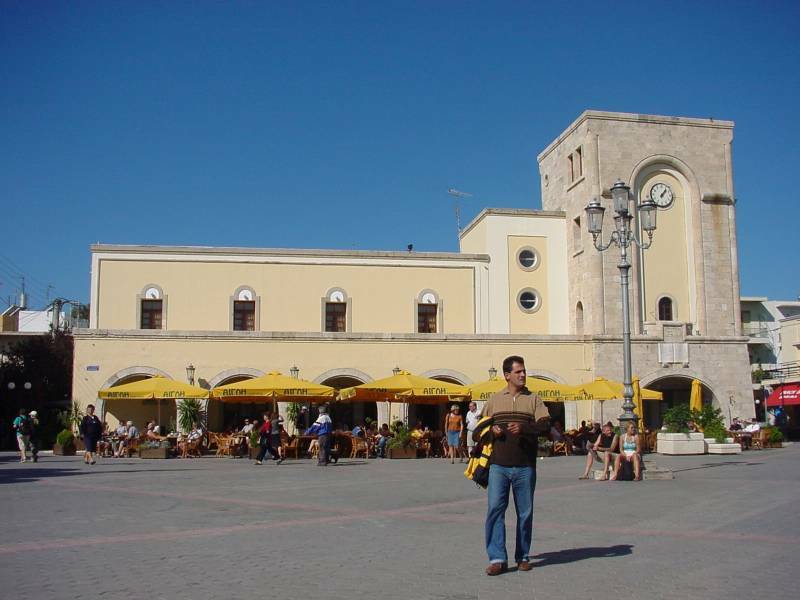 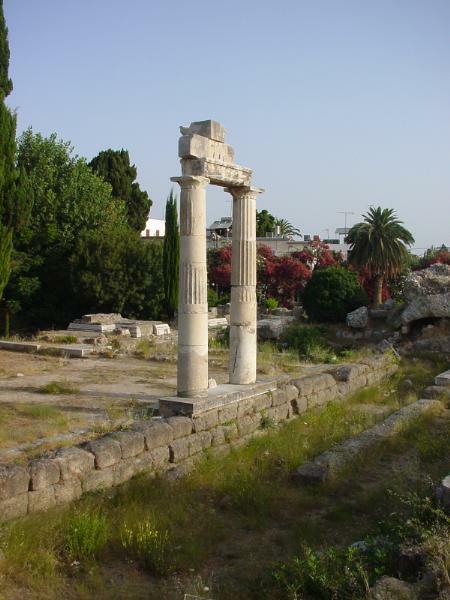 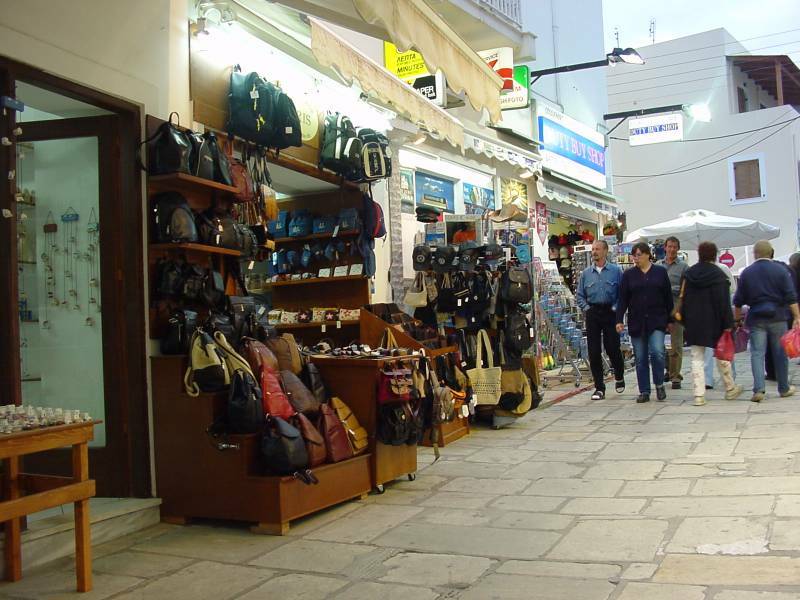 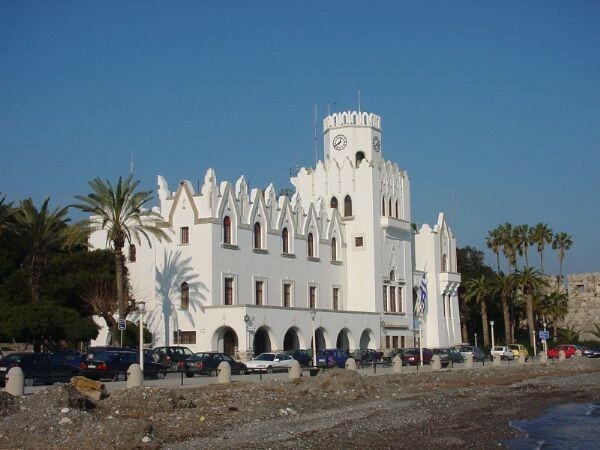 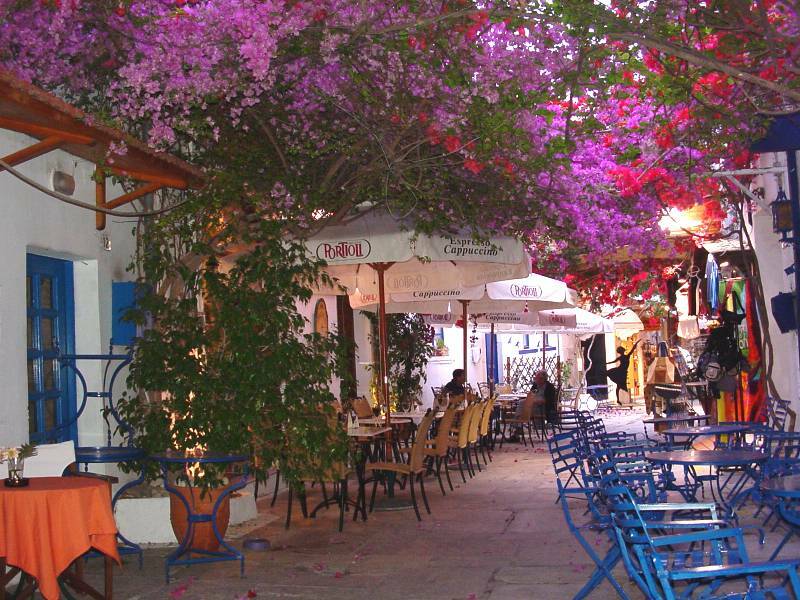 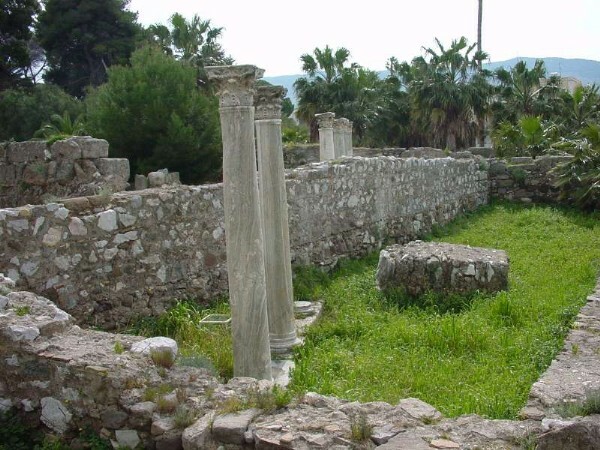 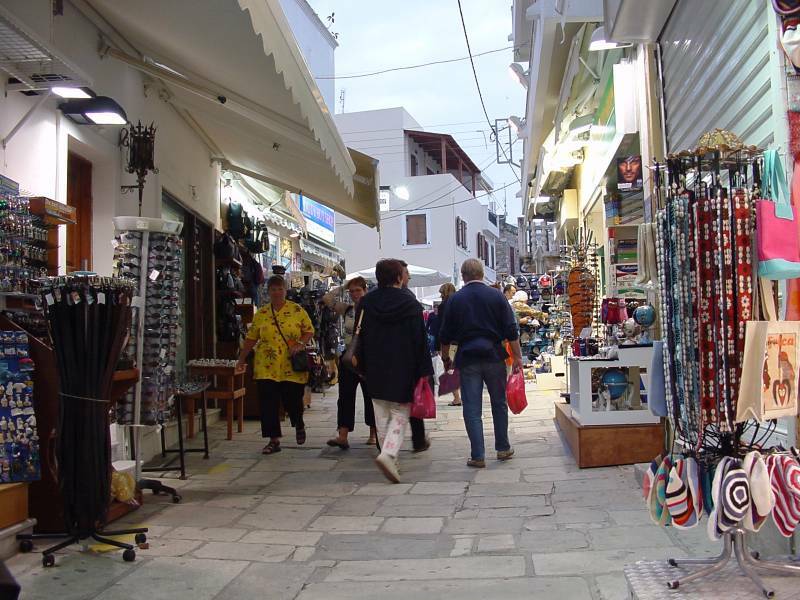 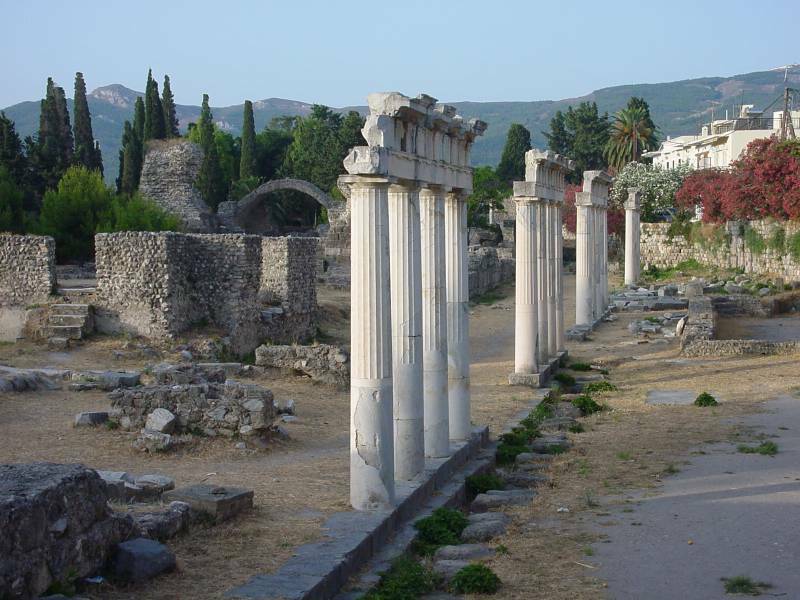 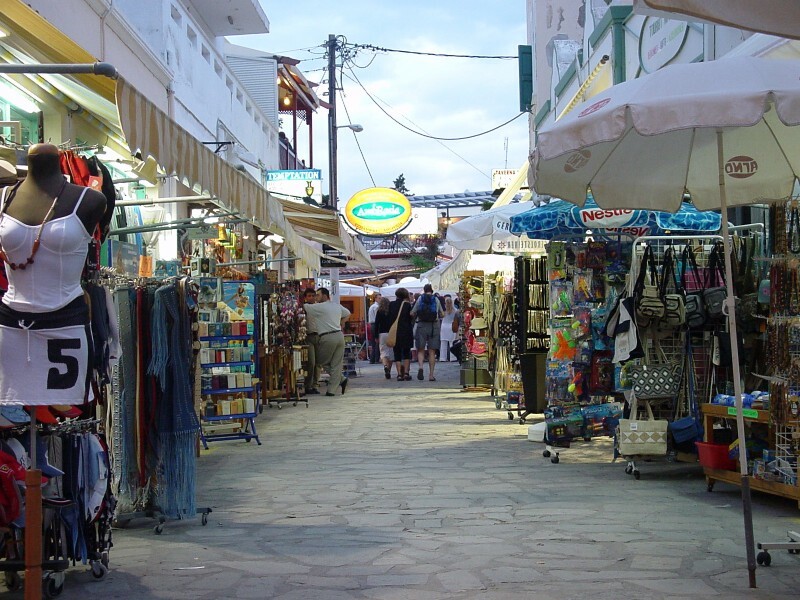 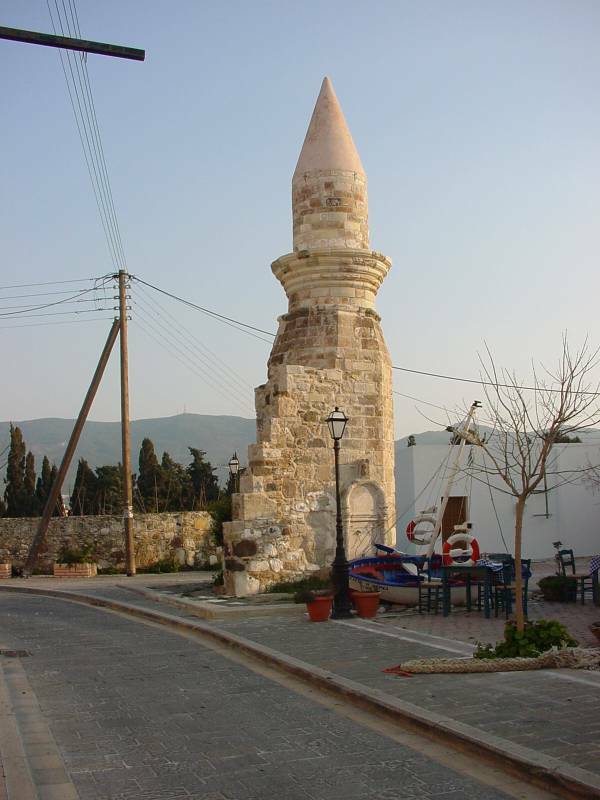 City tour at Kos - Nostalgia Travel Agency in Kos island, Dodecanese Greece - - Kos Info - City Tour. 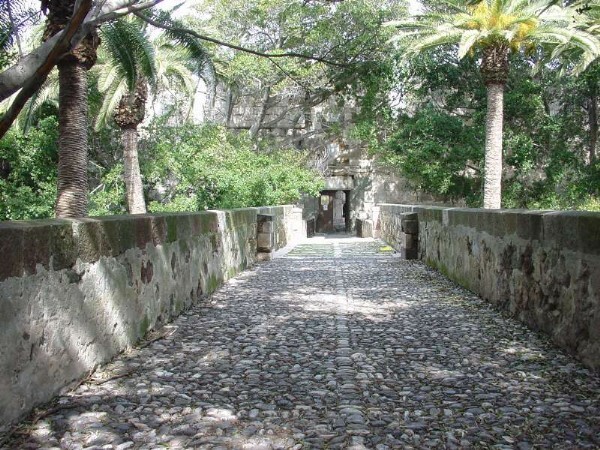 Parking for the cars and startpoint for the City Tour. 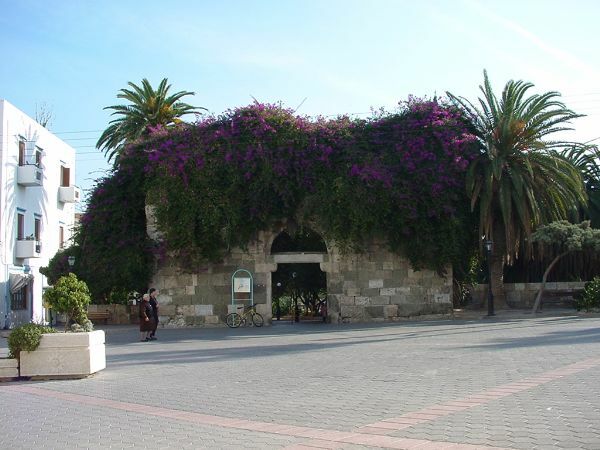 Salt Depot & Ottoman Hammam. 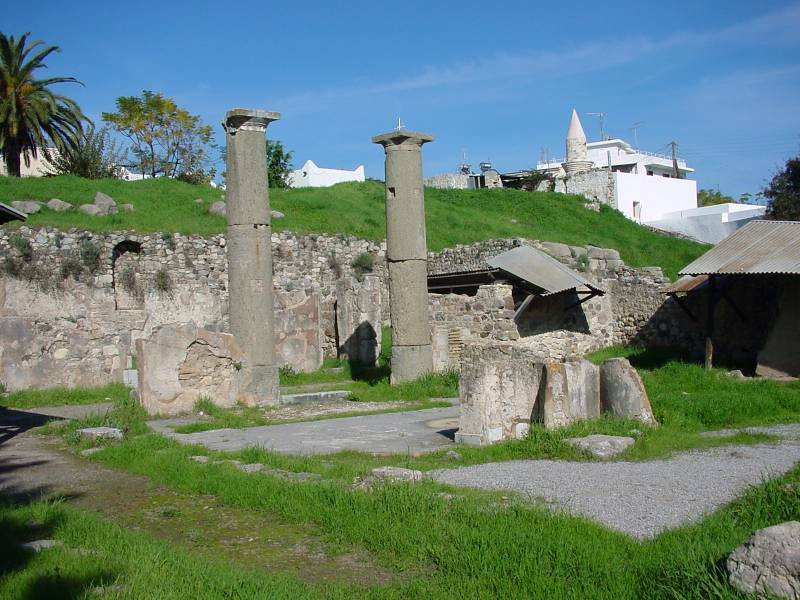 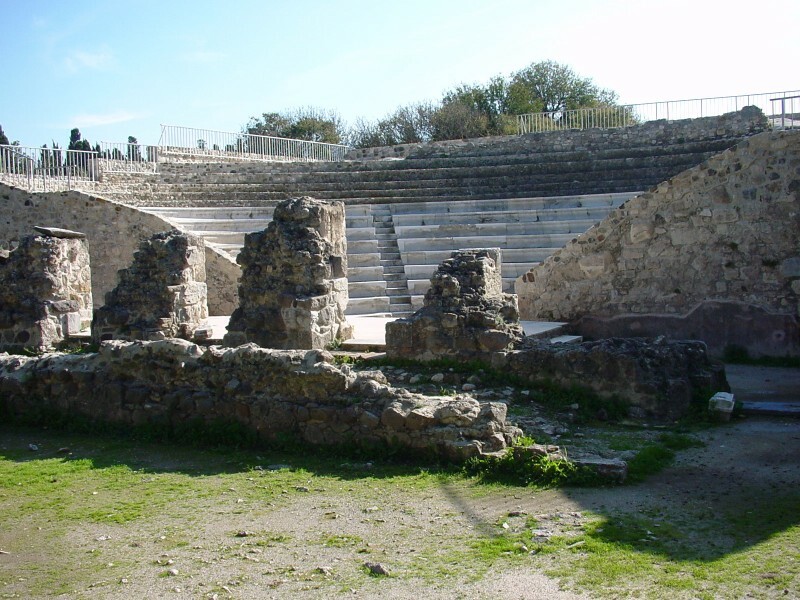 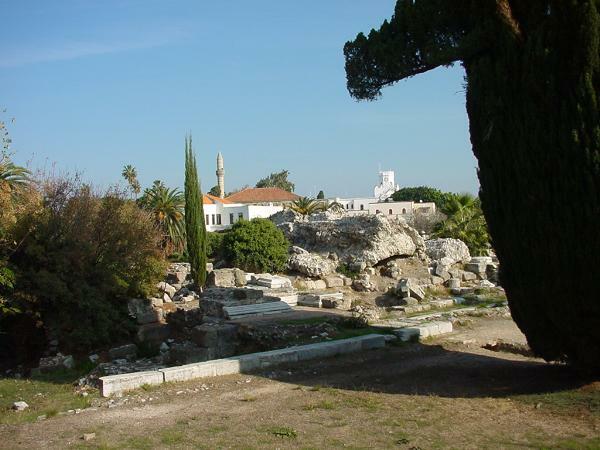 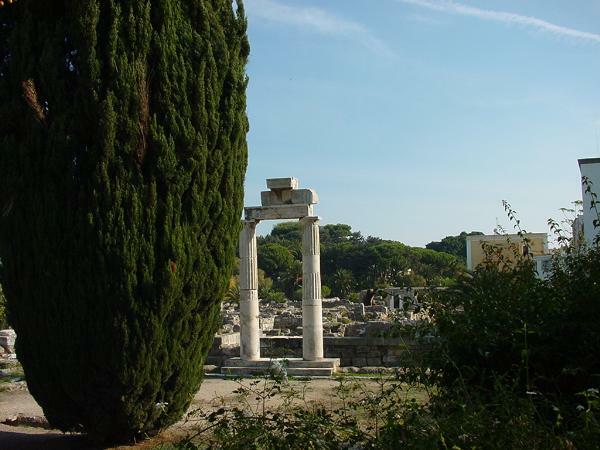 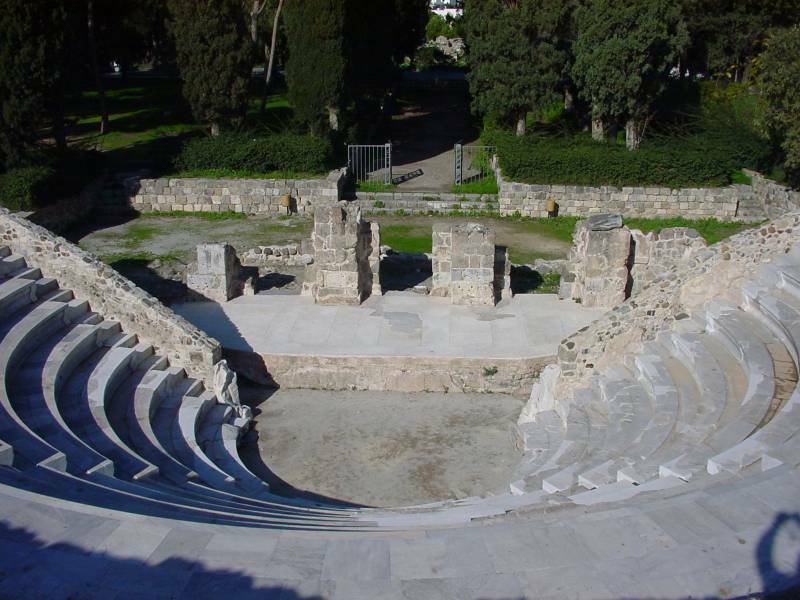 The hamman stands in the centre of the modern town of Kos, next to the castle of Nerangia, the plane-tree of Hippocrates and the Loggia Mosque, within the wider precinct of the archaeological site containing the Ancient Agora and the medieval town. 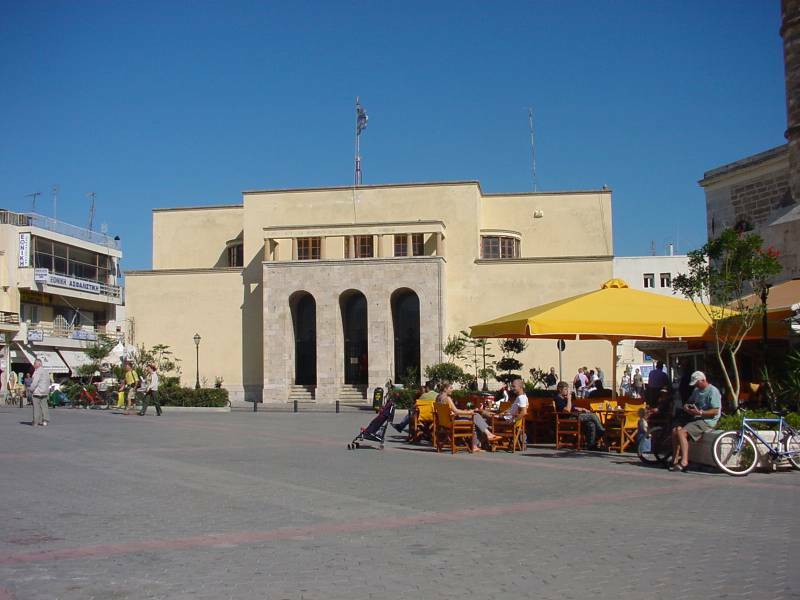 The Gouvernment building in Venetian style, built by the Italians during the occupation. 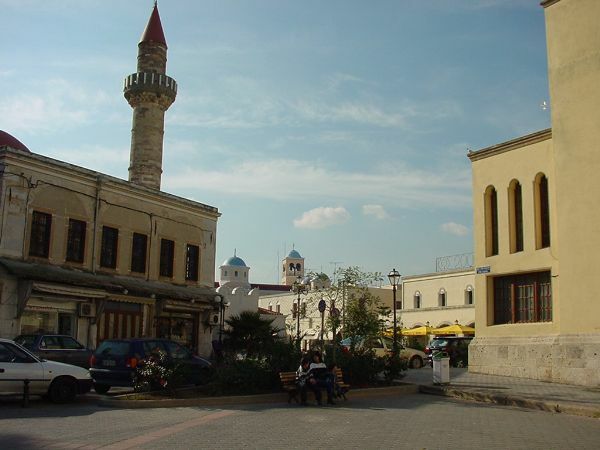 The Loggia Mosque on the left. 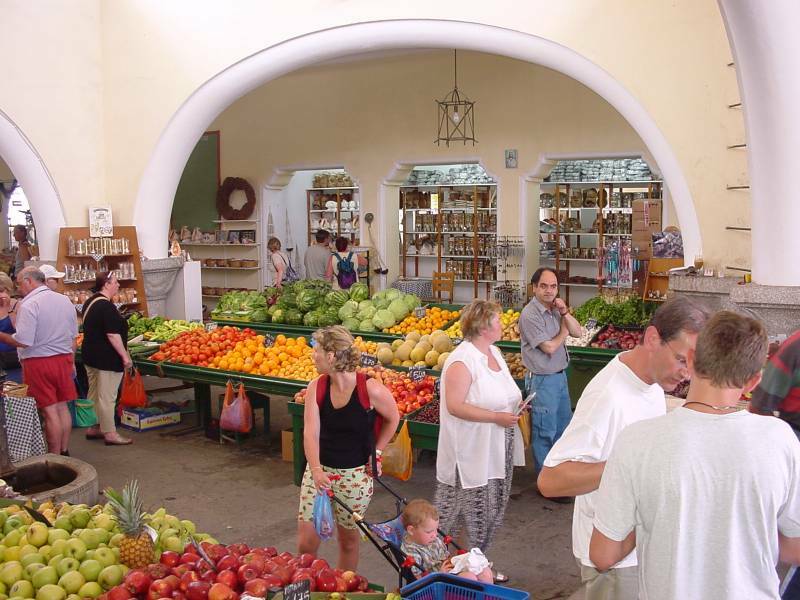 The Plane three in the center behind the Kiosk. 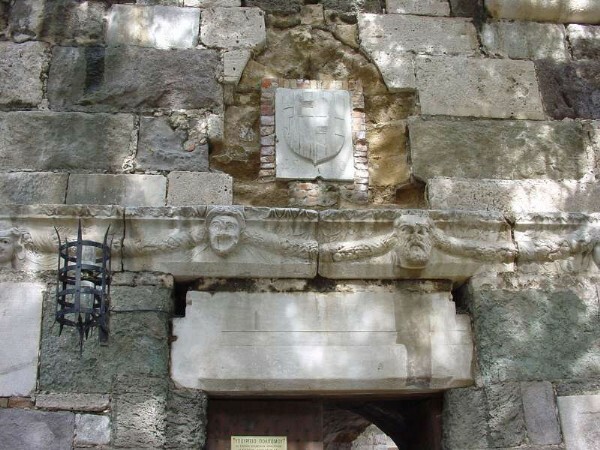 And on the right side, the entree to the Castle of the Knights of St. John. 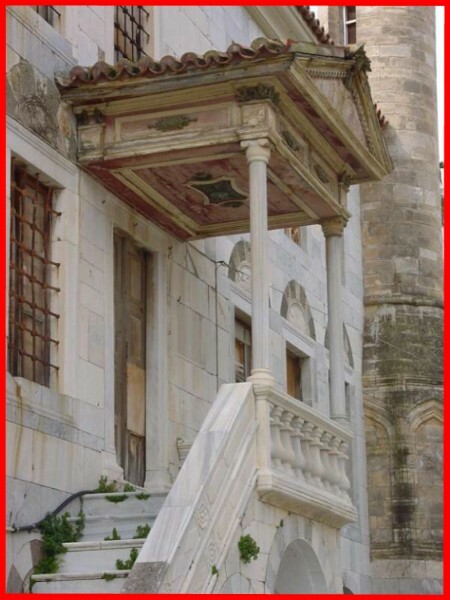 A nice view of the Loggia Mosque. 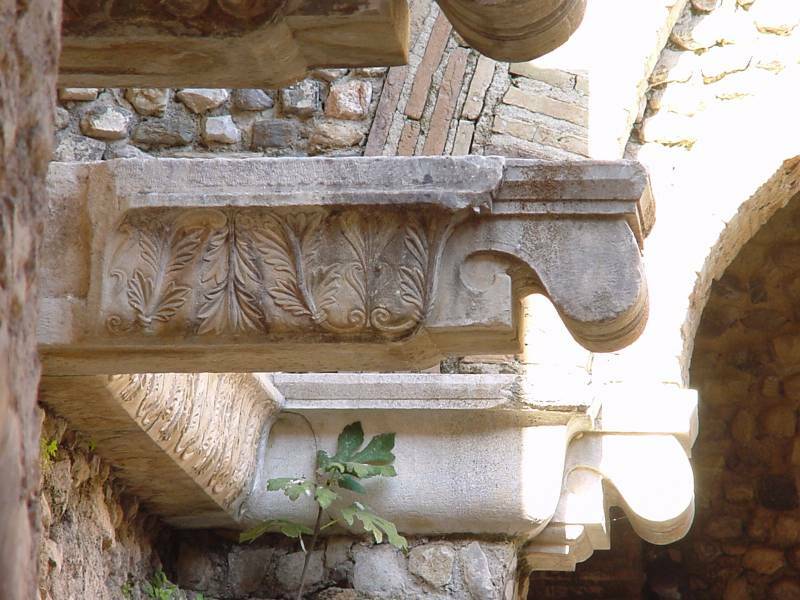 Carved stones on the top of the door. 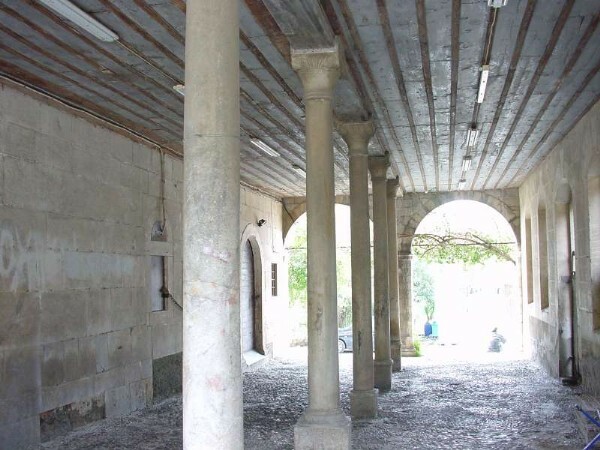 The gallery of the Loggia Mosque. 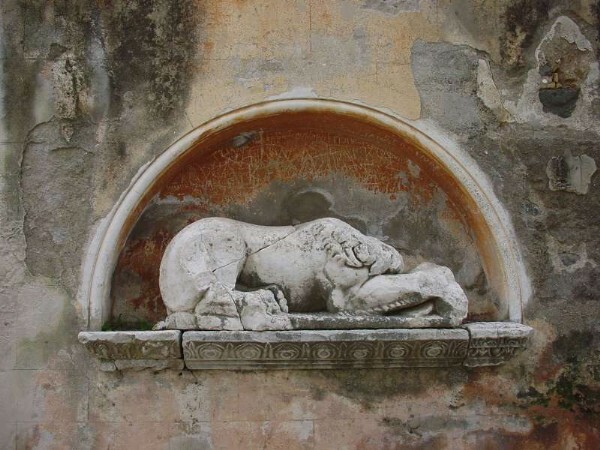 The Lion in the wall of the minnaret on the right side of the Loggia Mosque. 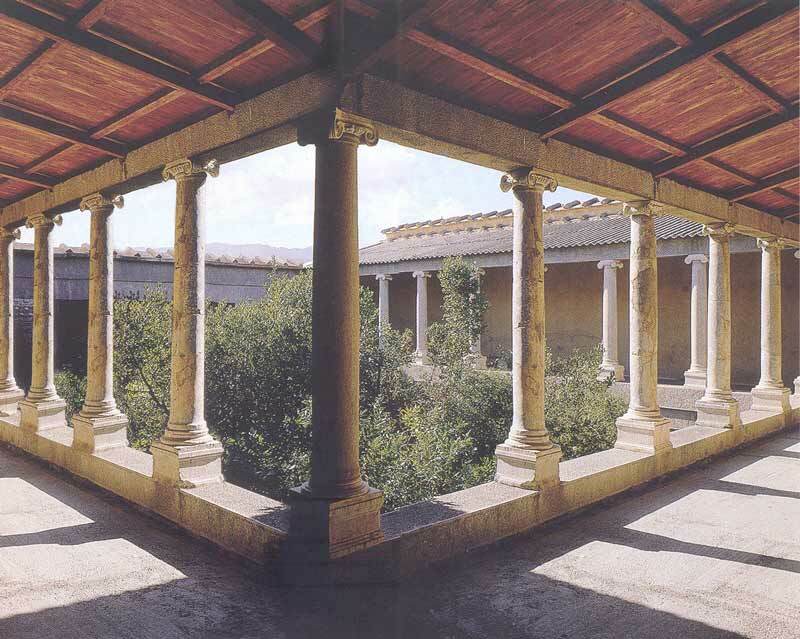 Reconstructed pillars of an ancient gallery. 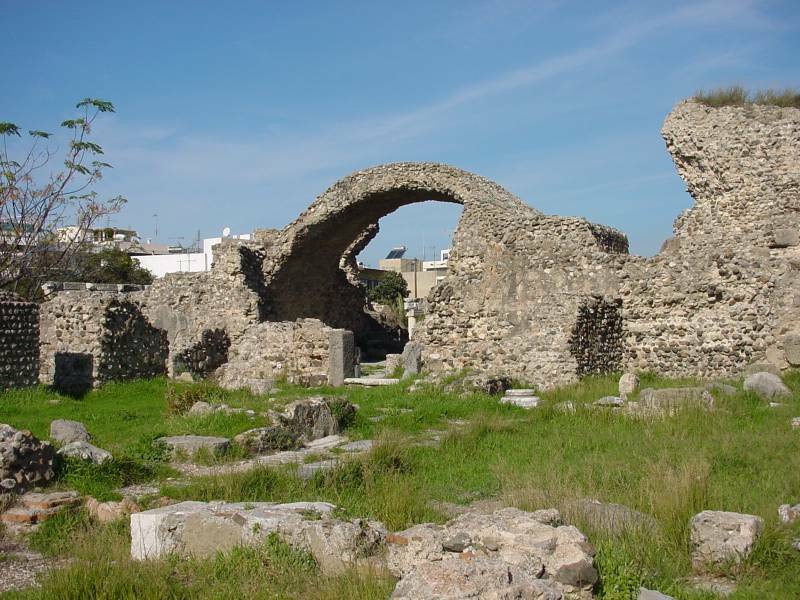 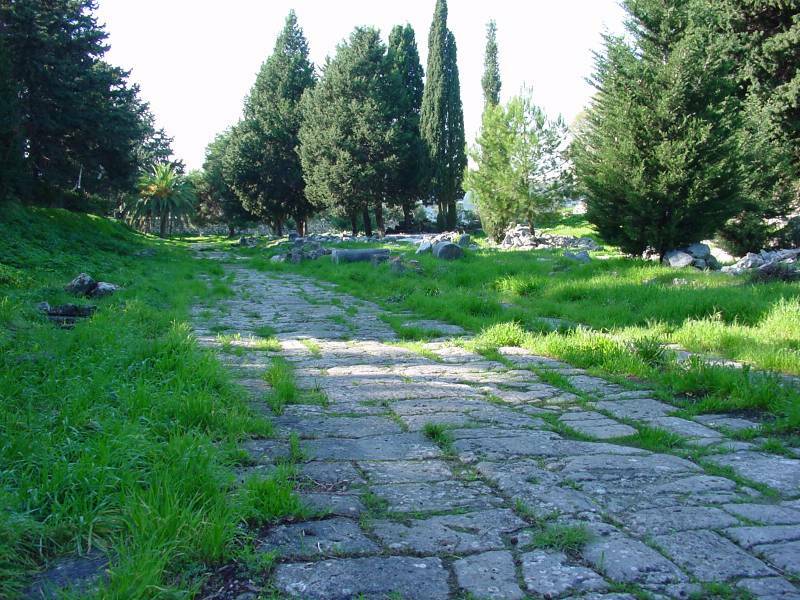 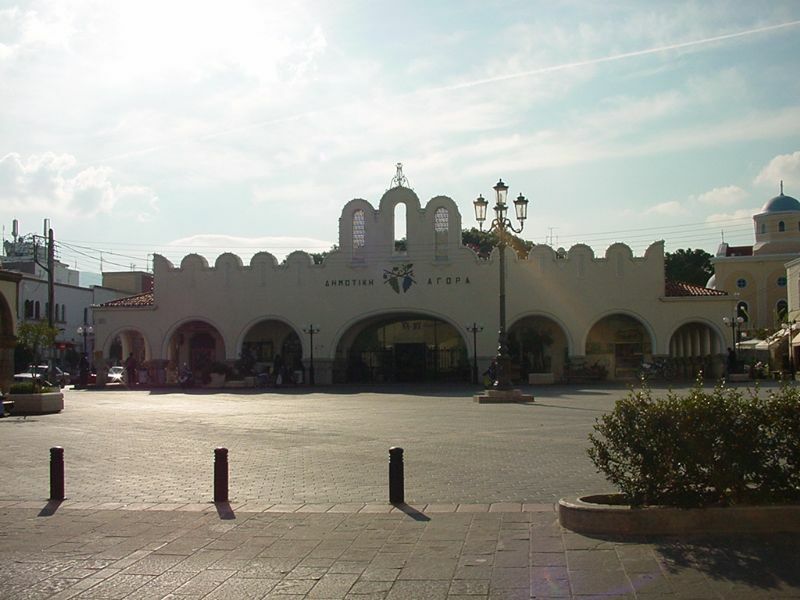 We continu in the direction of the Elefteria square and so we past the "Forum Gate"
The Forum Gate: how was one of the entrees of the city where the salesman paid there taxes before entering the town. 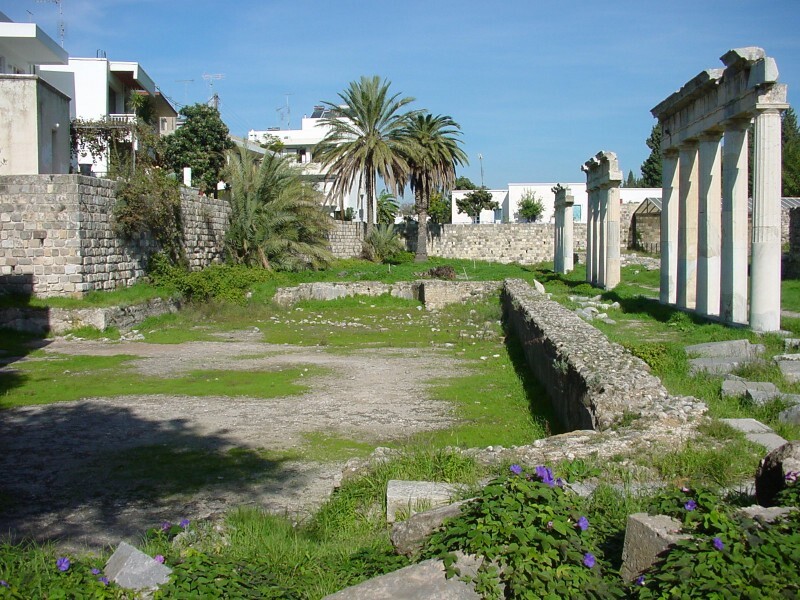 A small square with axes to the Elefteria Square. 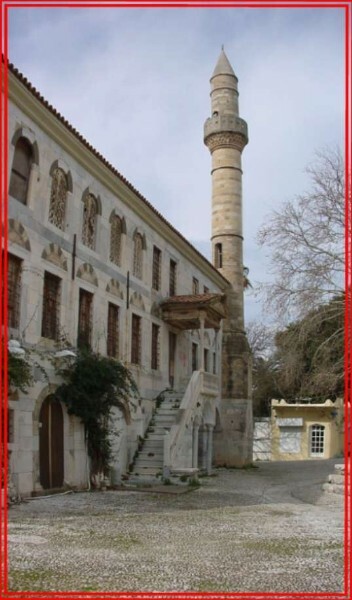 The Defterdar mosque Orfea: The cinema. 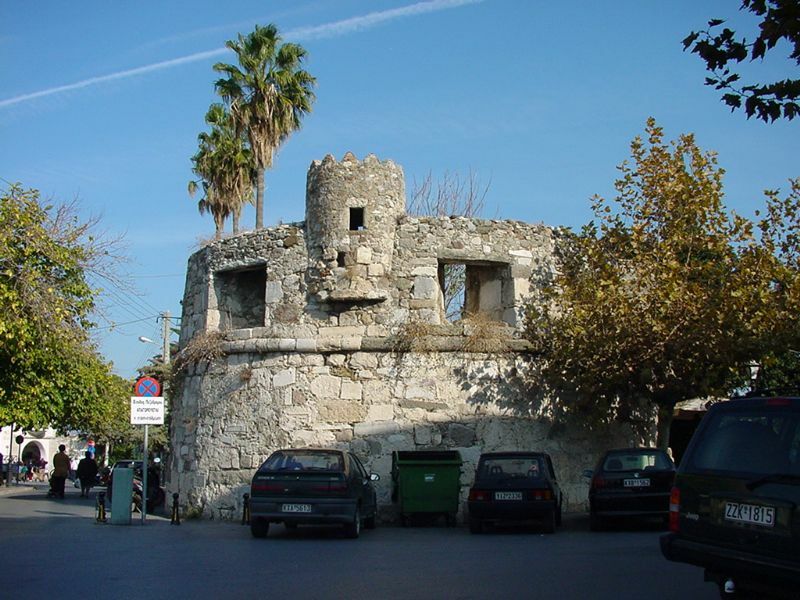 The Museum Part of the city wall. 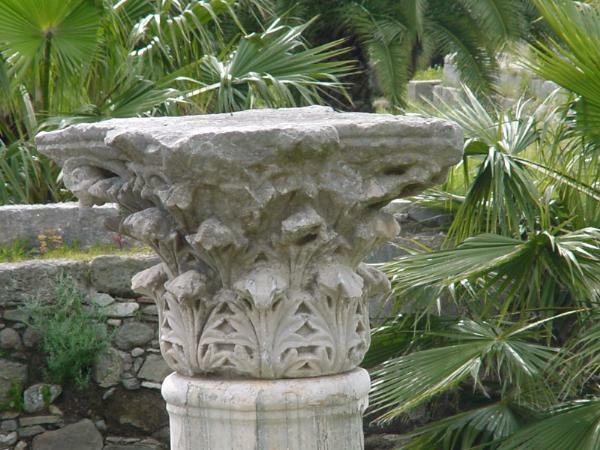 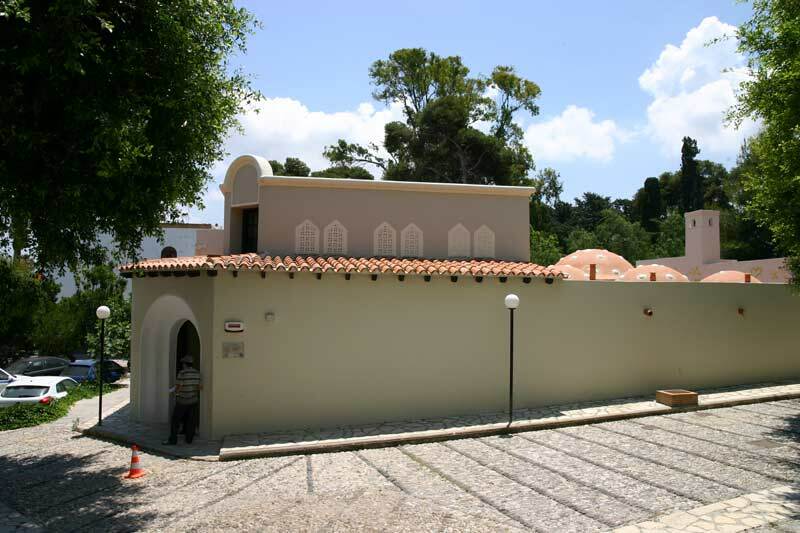 After the complete restoration, which took a few years, CASA ROMANA is open again since June 2011 to welcome its visitors.